After a record-setting 2014, Illinois companies continued a strong showing in venture capital funding through the first three quarters of 2015. 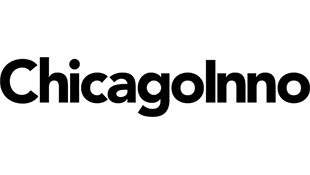 Chicago-based VillageMD ranked among the Top 10 tech fundings thus far, as highlighted in the financial tech journal Chicago Inno. The capital raised will allow VillageMD to grow its partnerships with primary care providers. "VillageMD will use the funding to expand into new states across the Midwest, Northeast, and Southeast." VillageMD's $36 million in Series A funding from Oak HC/FT and other investors was part of nearly $480 million in venture capital raised by Illinois companies in the first three quarters of 2015, according to data from the National Venture Capital Association (NVCA). Click here to see the Top 10 Chicago tech fundings from Chicago Inno.